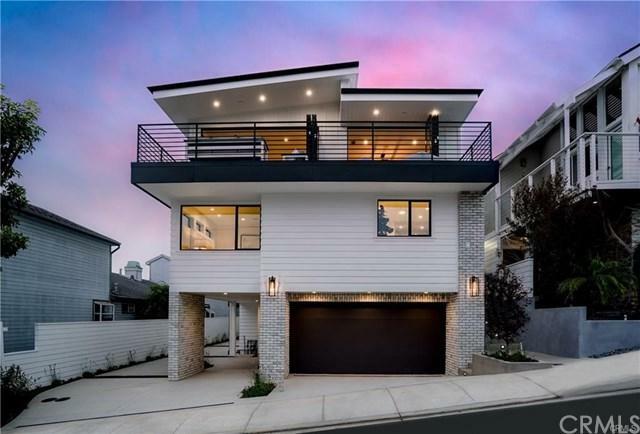 Flawless design, creativity, attention to detail, and ocean views inside and out, are just a few reasons why this newly constructed home is a MUST-SEE. This modern coastal plantation townhome is the result of tireless work completed by the late Stan Anderson, acclaimed architect, and the Jensen Group. 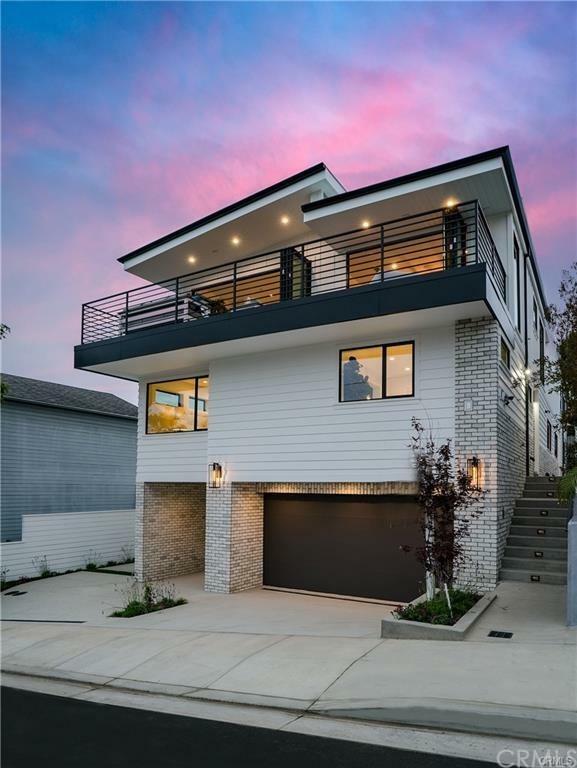 This expansive three-story home has 4 bedrooms, 4 bathrooms and an office. The master bedroom is drool-worthy with a large, custom walk-in closet and huge bathroom that features quartz countertops, a stand alone tub, and enclosed rain shower. The kitchen boasts state-of-the-art Thermador Chef Kitchen appliances and flows into the living area. An oversized deck the facing west is perfect for indoor/outdoor entertaining. 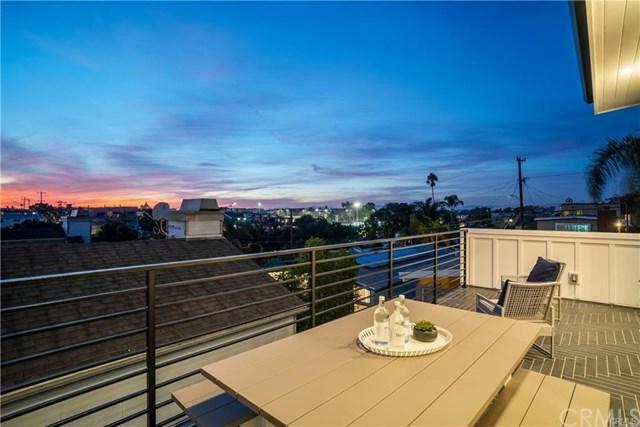 Walk up one more story to the rooftop deck and enjoy a glass of wine while watching the sun set over the ocean. This home is absolutely perfect and will WOW all visitors with every unique and impeccably designed element by Sheryl Ann Designs. Located on a safe cul-de-sac, this home is just a few blocks to the beach. 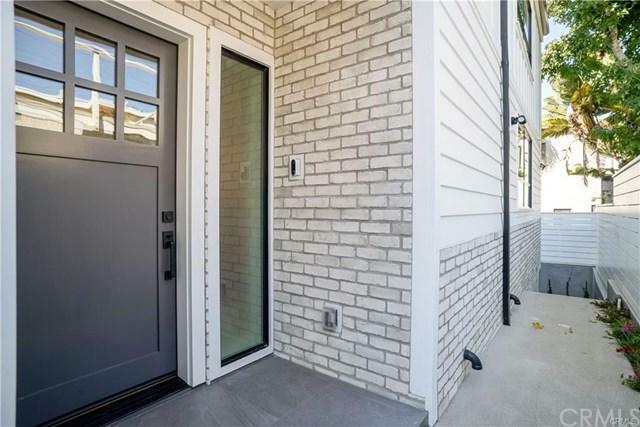 Other must-have features include: air conditioning, wired for security and security cameras, two 24+GG wine fridges, laundry room, dumbwaiter and 5-car parking. Sold by Molly Hobin of The Hobin Company.